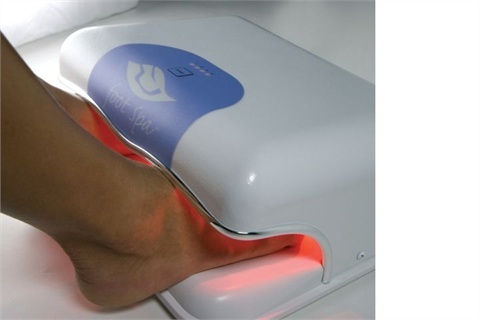 Skincare Technology Inc., the creator of the Revitalight HandSpa, is now offering an Intense LED light therapy device for photo-rejuvenation of the feet. According to the manufacturer, the Revitalight FootSpa uses red and amber light therapy to help relieve aches and pains, increase blood flow, and stimulate collagen production, which reduces the appearance of veins and age spots on the skin. For more information, visit Revitalight.